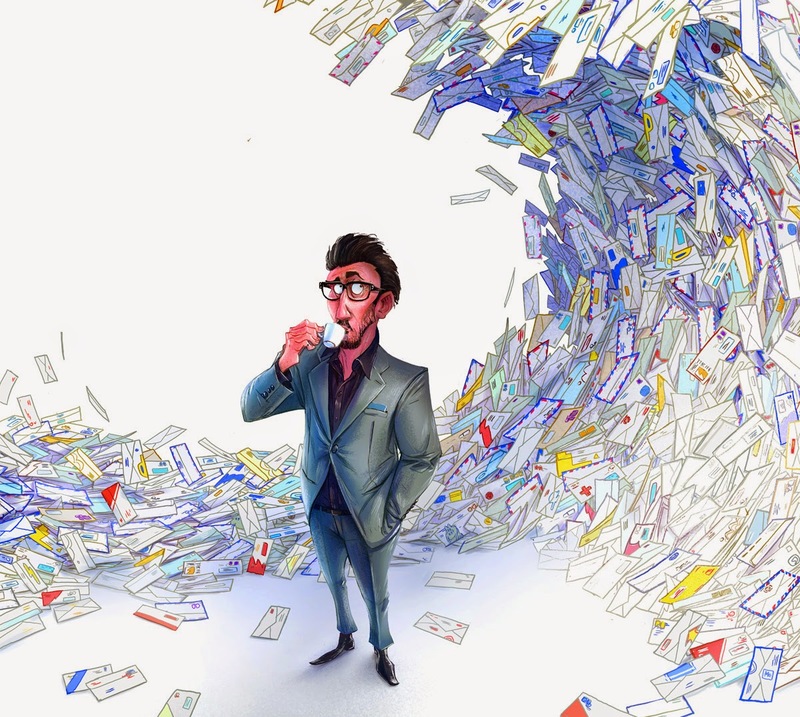 Last June Michal Dziekan did this illustration for an article about the variety onslaught of credit-cards available today. The article gives an overview of the good, the bad, and the avoidable and Michal's piece perfectly illustrates the overwhelming wave of cards coming our way. Check out more from Michal here!